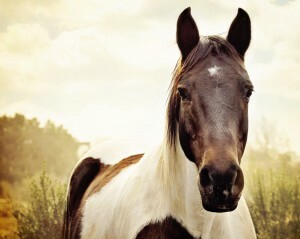 Did you know that California has the third highest number of horses out of all of the states? Think about it, if you grew up in California or if you have lived here long, chances are you have either owned or ridden a horse yourself, or you have known someone who has. It’s one of those California perks of life is our casual access to such large, majestic creatures. And those beautiful animals need insurance. Abram Interstate has insurance for farm and ranch risks and equine risks. We’ve been helping independent insurance agents like you place these agribusiness insurance risks since 1996 and we pride ourselves on being well-tailored to this iconic Californian need among our residents. Check out the chart below to get a perspective on how California compares to the rest of the country with it comes to Farms with horses and numbers of horses within each of the top 10 States. Help your customers get the equine insurance and the farm and ranch insurance they need. Send in an application HERE Today!